HUGE PRICE REDUCTION!!! Pure diamond in the rough. 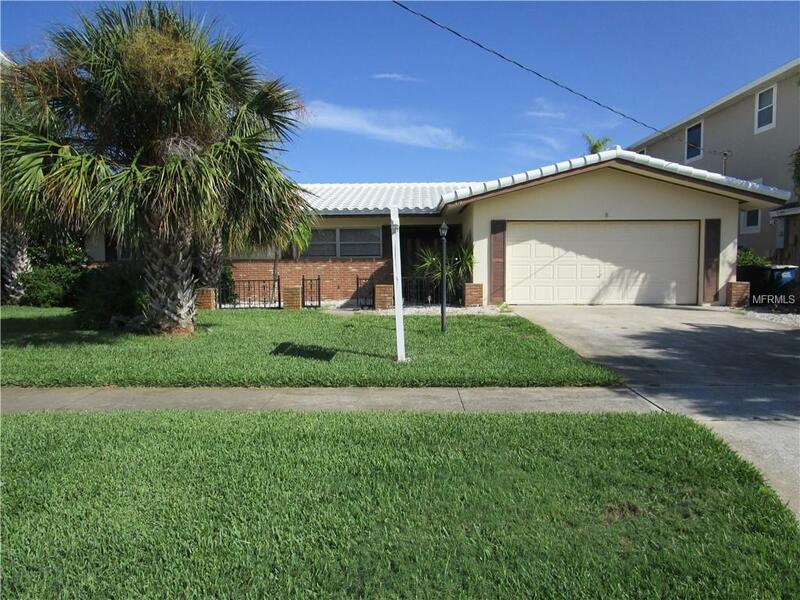 This ranch style home is perfect for those that want to make it their own. Needs a full remodel and is on a terrific street with no thru traffic. Solidly built with brand new warrantied roof and a dock for your water side. 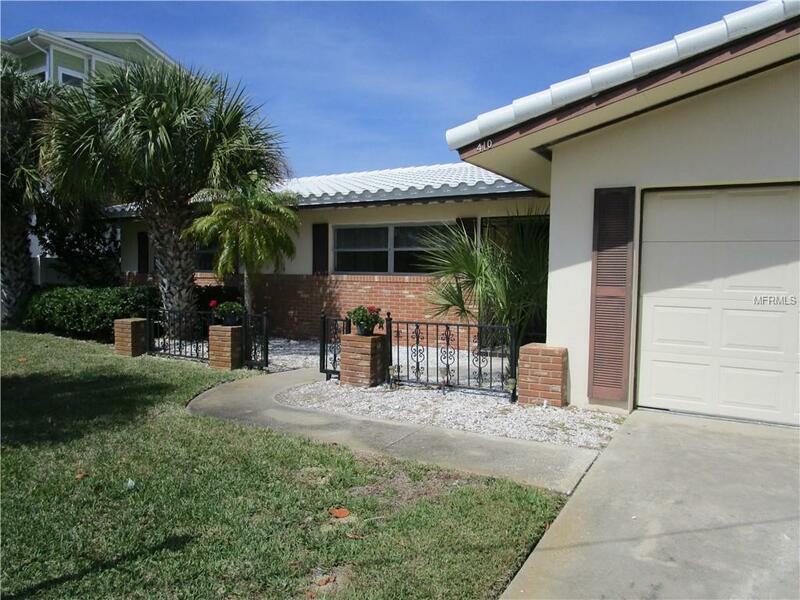 Three ample bedrooms in a splitplan with two baths. 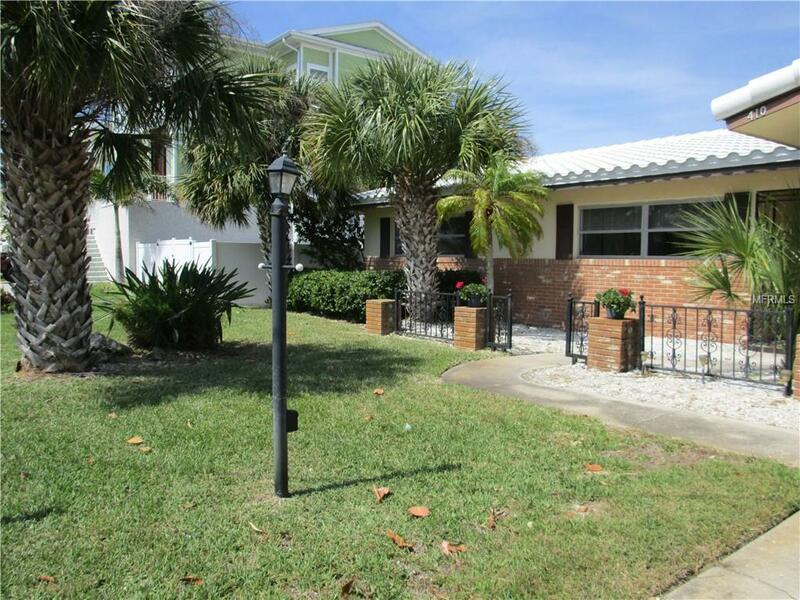 Large two car garage and bonus Florida room on the back and open patio with great water views. 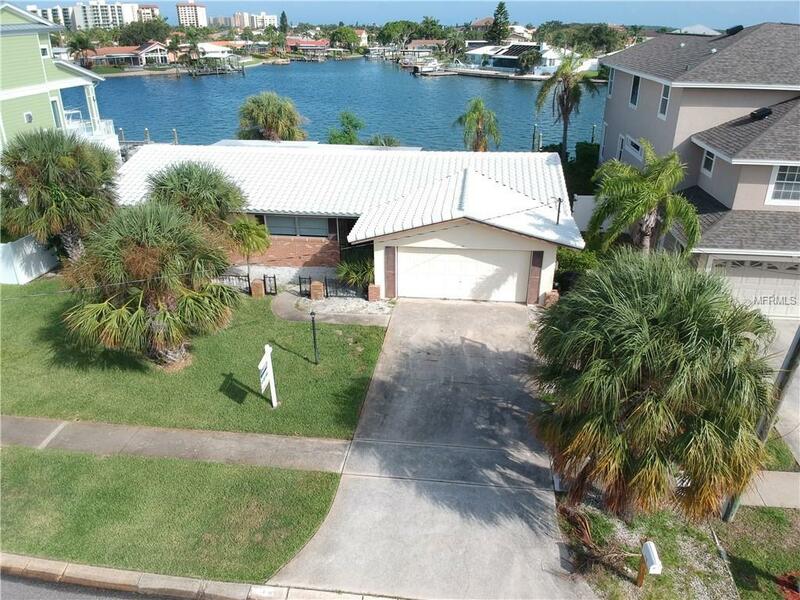 Beautiful waterfront perfect for the 50/50 rule, renovation or tear it down and build your own castle with amazing water views. Durable and easy to maintain Terrazzo flooring can be refinished or choose your own style to add right on top. Great lot, many newly built larger homes next door and down the block. Fun neighbors, good location and a fixer upper with real potential ready for your personal touches. Make this home your own waterfront oasis. Call today!! !